Our goal is to offer outstanding travel experiences, with a very personal service. 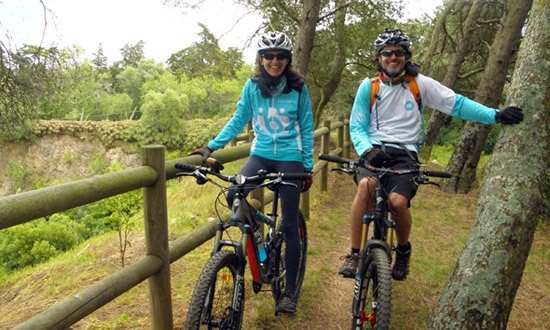 bikeiberia is locally operated and with lower overheads, we are able to provide you with a truly unique adventure. 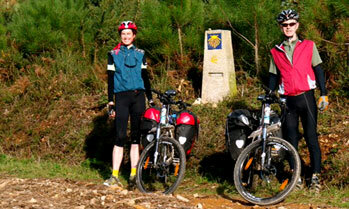 Our local and experienced guides will share with you the essence of Portugal and Spain by road or by trail. 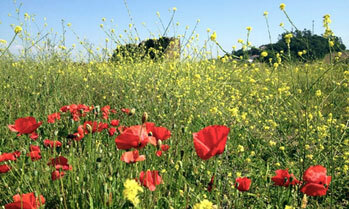 Our itineraries are carefully designed having in mind the region’s general interest, landscape, points of historical interest, gastronomy and what makes it unique. We never use the same way out and back, our routes are either a loop or one way rides. Cycle Tours cover a minimum distance, but those wishing to go for some extra kilometers can always opt for an extended tour. Each biker has his own pace and this pace needs to be respected. Please note that these Tours are only some of our range of possibilities: we will be happy to organize a Tailor-Made Tour. In our Private Guided Bike Tours, you will be travelling with a group of like-minded friends, accompanied by two knowledgeable and charming guides. Our Guides and Support vehicle will take care of all the “small” and technical details, while you enjoy your ride. This is our most complete option, so that you don’t need to worry about anything. Including amazing hotels, unique gastronomy, interesting activities and luggage transfer. 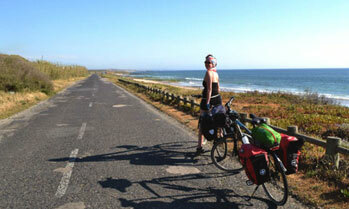 You will just need to relax, pedal and enjoy the views! In our Self-Guided Bike Tours, you can enjoy total freedom and flexibility, no need to follow schedules other than you own. It includes accommodation, luggage transfer if required and information on the best places to stop, visit and dine along the way. To find your way through, you will just need to follow GPS directions, with full itinerary route details for each day and regional maps of the whole area where you will be riding. 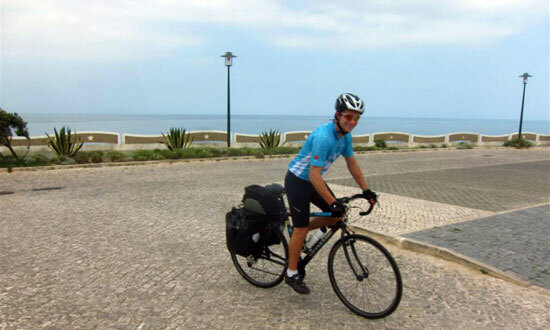 We offer Guided and Self-Guided Tours with high-quality standards and bikes in Portugal, Spain and the Camino de Santiago.